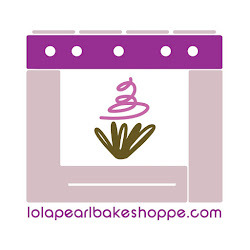 Lola Pearl Bake Shoppe: Easter = Bring on the Spring flavors! Ah, finally Easter! Bring on the carrot cake, the moist and sunny lemon cake, and cakes adorned with pretty flowers that bring the outside in. 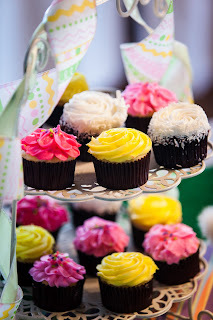 What's your favorite Spring flavor?